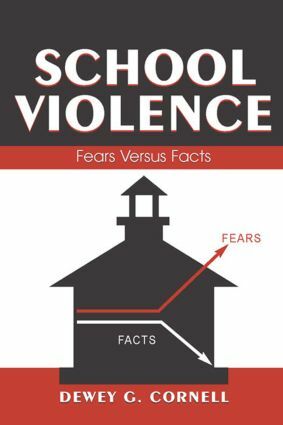 What Caused the School Shootings? How Many Guns in Our Schools? Are We Teaching Our Kids to Kill? How Can We Deal with Student Threats?